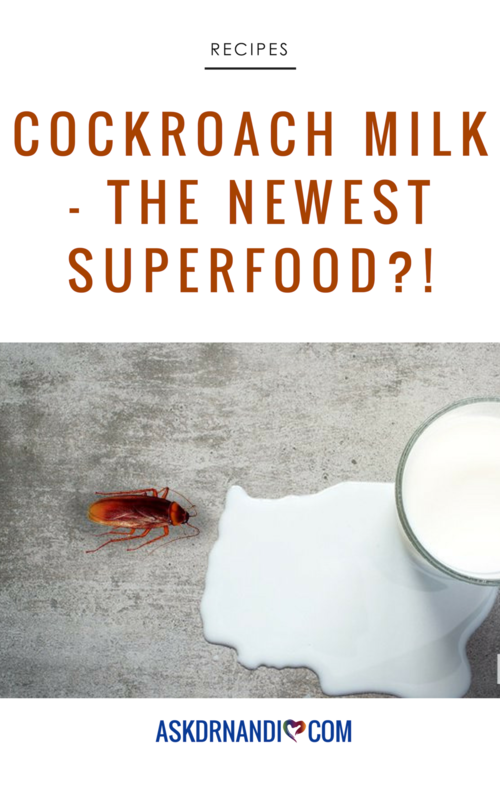 Cockroach Milk- The Newest Superfood? Maybe there is a new breakthrough for those who are always looking for new ways to get protein. Cockroach milk! Yes, you read that right. Cockroach milk. There’s no typo. The thought of any kind of food or drink that has to do with a creeping, crawling insect just sends the appetite running in the opposite direction, and maybe you with it as well. So where did all this fascination with cockroach milk come from? What does it mean for the world of nutrition? Can you really drink it, and should you? 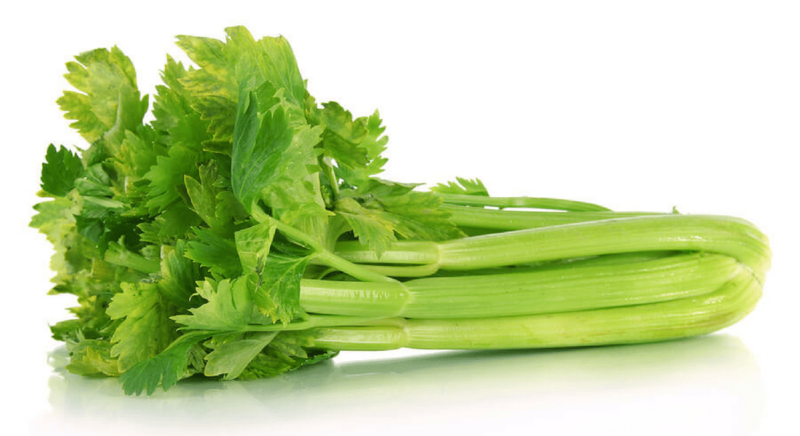 I’m here to answer all of your questions about this new superfood, with as little gagging as possible. Well, for starters, cockroach milk isn’t actually a milk. It’s a yellow-colored fluid that female Pacific beetles (or the scientific name, diploptera punctata) produce for their offspring. Once this liquid is inside the offspring’s stomach it actually solidifies into a crystal form and provides the baby cockroach all the necessary nutrients for its growth. Although it may not sound like the most appetizing drink, it has definitely interested many scientists and even consumers. The demand for dairy-free alternatives is growing day by day, and with the added nutritional benefits that cockroach milk has to offer, this may just be something worth considering! Unfortunately, it is unlikely that this incredible resource will be readily available anytime soon. Cockroaches can’t be “milked” in the traditional way, and they produce such tiny amounts of cockroach milk that it becomes quite the challenge both physically and economically to gather enough to sell commercially. So, for now, we are left in suspense, waiting to see if cockroach milk will ever make it to the table. Although we have, for the most part, chosen to keep insects out of the American diet, the concept has started to pique our interest. And who knows? 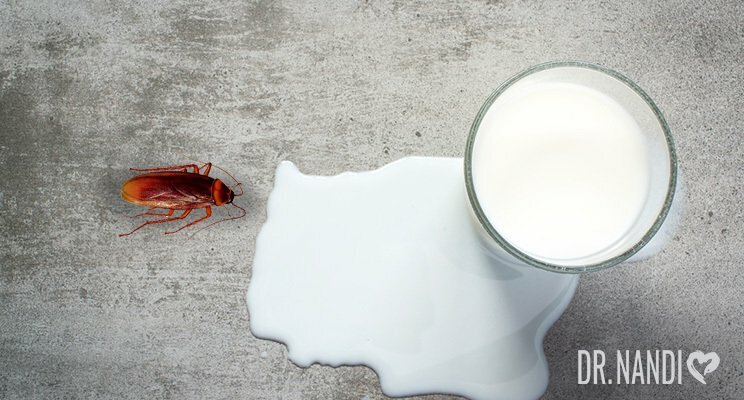 Maybe cockroach milk will make it on your menu and into your glass sooner than you think. But in the meantime, while waiting in suspense, we still have several other non-dairy milk alternatives to turn to for our nutritional needs.